First, thank you to all our customers. We truly appreciate supporters of local, independent business, those who choose to keep their dollars close to home to promote a stronger, more robust community. Hey Boulder and beyond: you have built quite a community, and we are proud to be a part of it, as we have been for almost 60 years. We've got big plans for 2014, and we look forward to continuing this legacy for a long time to come. It's the time of year when we are reminded what really matters: being close to those you love. So we want to wish everyone happy, healthy, festive and cheerful holiday season! 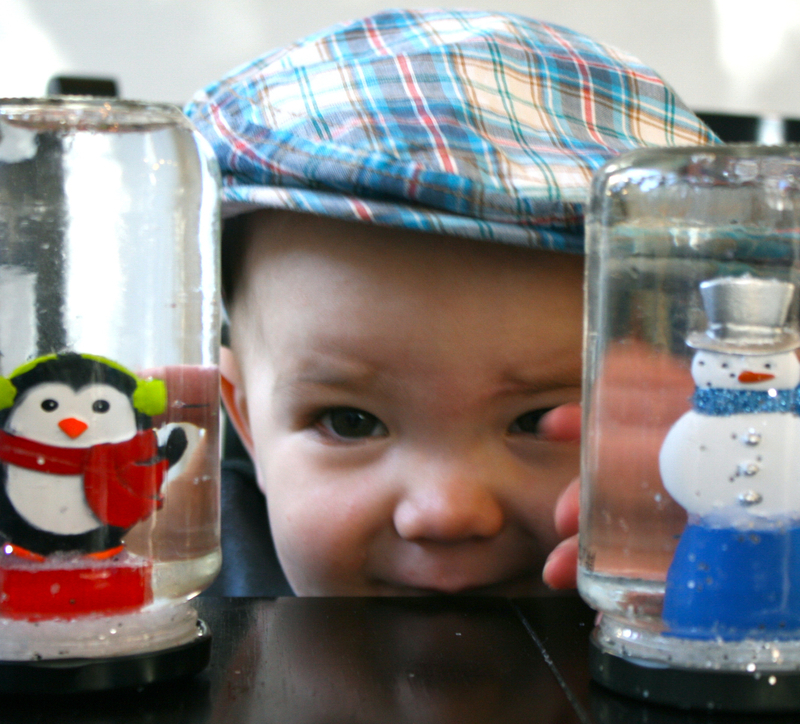 Make your own snow globe Kids 8th grade and younger can come in, learn to make their very own snow globe, and take it home for free! 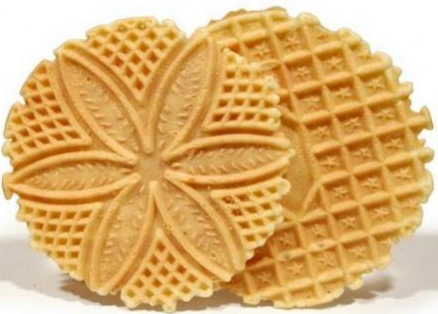 Pizzelles with Barb Try our Green Vest's Italian waffle cookies- she'll be making them fresh in Housewares! CU Engineering Bio-diesel Truck The CU-based team will be here explaining their eco-friendly model and advocating for alternatives to petroleum based fuels! 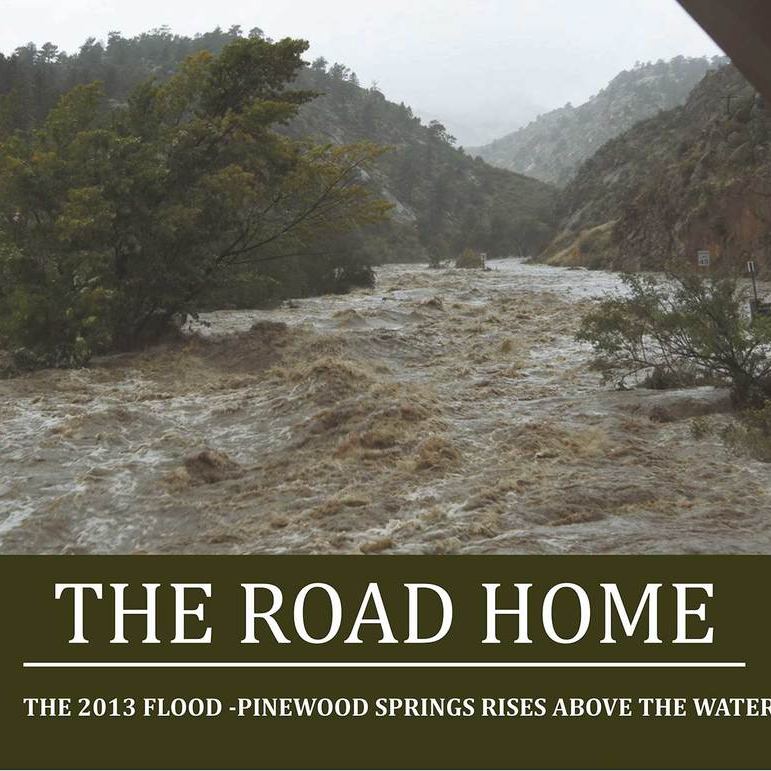 Pinewood Springs Flood Book Members from the Pinewood Springs Fire Department will be on hand promoting their new book about the 2013 floods and the impact it had on their community. All proceeds will go towards a new fire station and community center for the town of Pinewood Springs. 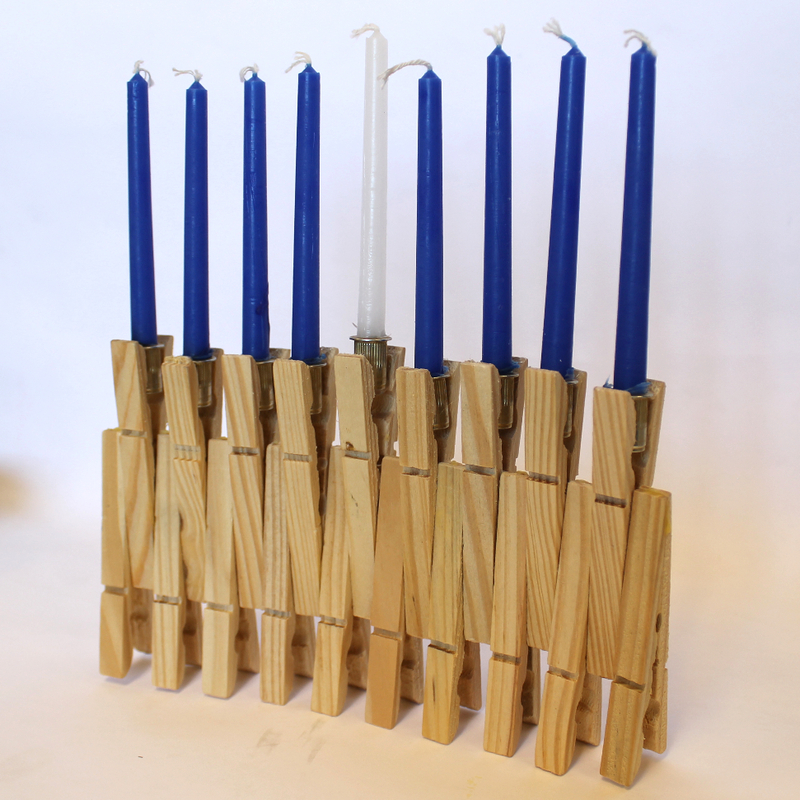 Make your own Menorah Learn how to create your very own Hanukkah lights with a few simple items! Latkes with Jim Cohen (owner of Empire Lounge and Restaurant and Pizzeria da Lupo) Uncle Jim knows his stuff, and he'd like to share this holiday favorite with you! Sour cream and apple sauce will also be provided, of course. Santa Jim in Tools Want to meet Santa? 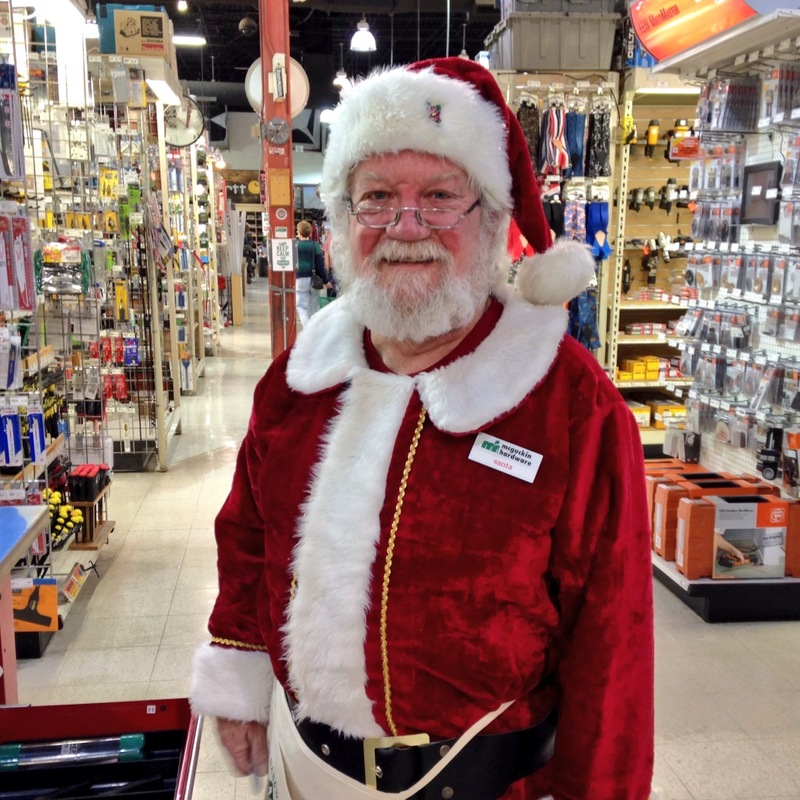 One of our very own Green Vests will be in his big red suit here taking wish lists and spreading cheer! Bring the kids for a special Saturday! It's that time of year again, and nothing gets customers in the holiday spirit like some live music! 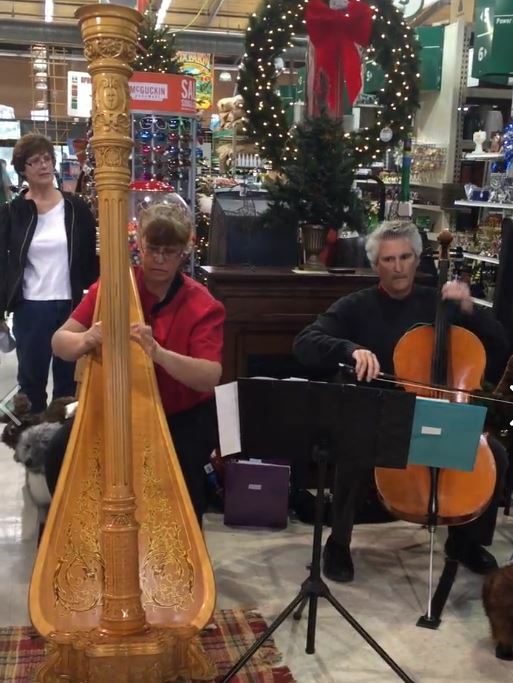 We'll host "A Touch of Class Trio," some longtime musician friends, in the center of the store throughout the month, including a harpist, violinist and cellist! Their soothing renditions of holiday favorites and even classic rock tunes flood the aisles of the store, and people love to listen while they shop! See the full music schedule here. You don't want to miss this holiday favorite! Try to win a tree! Winners will be announced Friday, December 19th! 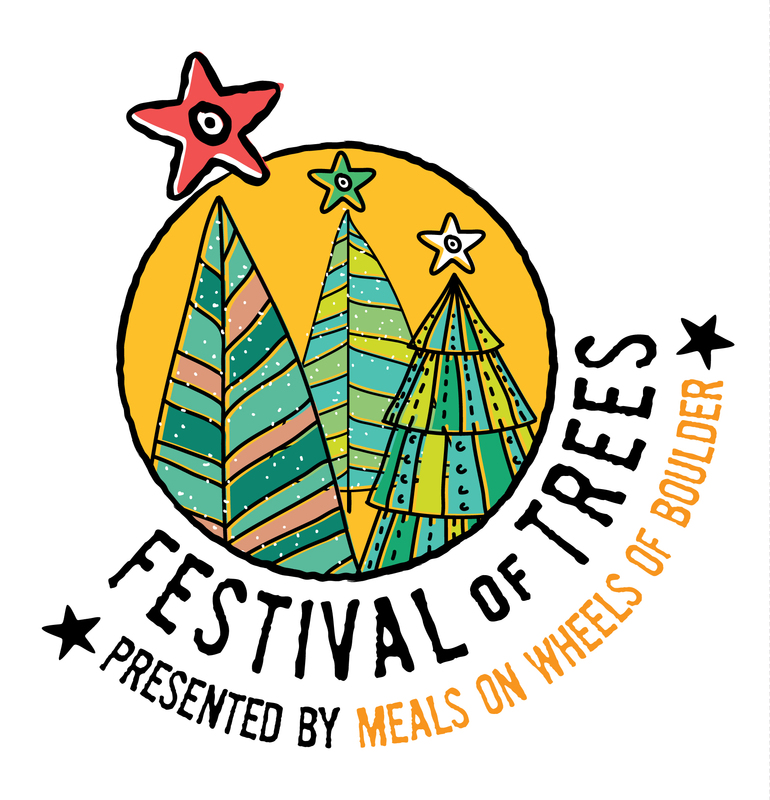 All proceeds will benefit Meals on Wheels, a community organization dedicated to alleviating hunger in our community. 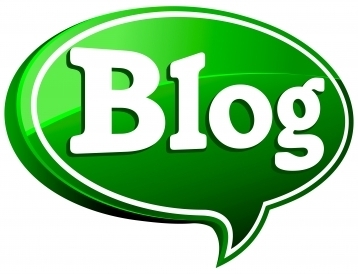 Want to learn about everything from fall clean up to pumpkin activities?